LOOKING FOR MEDICAL OR RECREATIONAL MARIJUANA DISPENSARY INSURANCE? 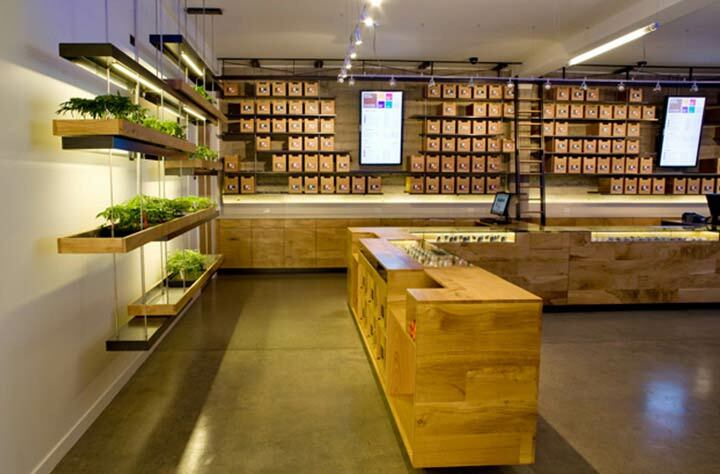 MARIJUANA DISPENSARY INSURANCE IS OUR SPECIALTY. 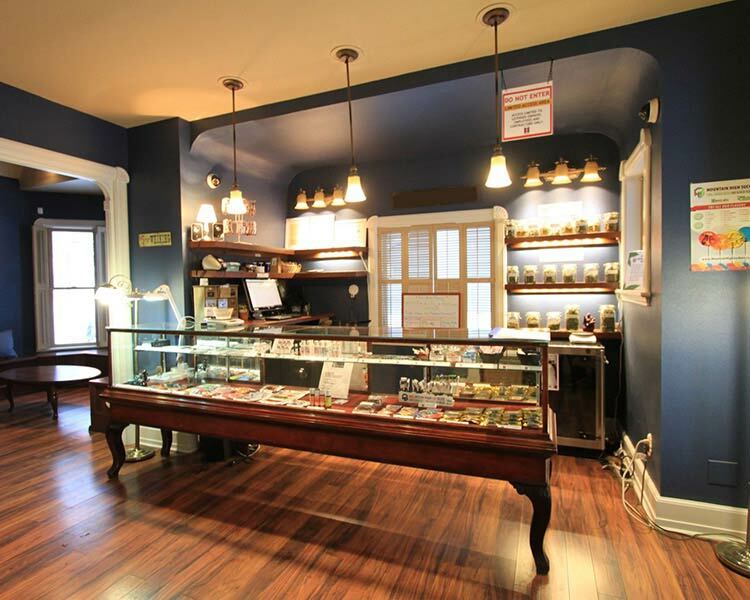 The Marijuana Dispensary is where the cannabis industry meets Main Street. The product is selling, customers are becoming loyal, your dispensary’s brand is growing – And then, out of nowhere, a loss happens. How do you rebuild quickly? With the help of cannabis business insurance, also known as MMD insurance, your dispensary will be covered from possible eventualities. Like any retail location, as soon as a business opens its door there is a risk from all angles. We have the cannabis industry expertise to identify common risks to dispensary’s and work with dispensary owners to place and explain coverage at the best price possible. To get started with cannabis business insurance, get a quote or contact us today if you have any questions! We Offer Free Marijuana Dispensary Insurance Quotes, Get Yours Today!